There are countless reasons to love Friday: the end of the work week, the end of the school week, no bedtimes, live music at the bar, Rebecca Black songs… Seriously, countless reasons. But my personal favorite reason to celebrate Fri-Yay! is that it’s Family Game Night for us! Every Friday we eat dinner, turn on the Disney soundtracks station on Amazon Music and sit around the table to play a fun game. Scheduling intentional fun bonding time each week has been truly transformative for our family. 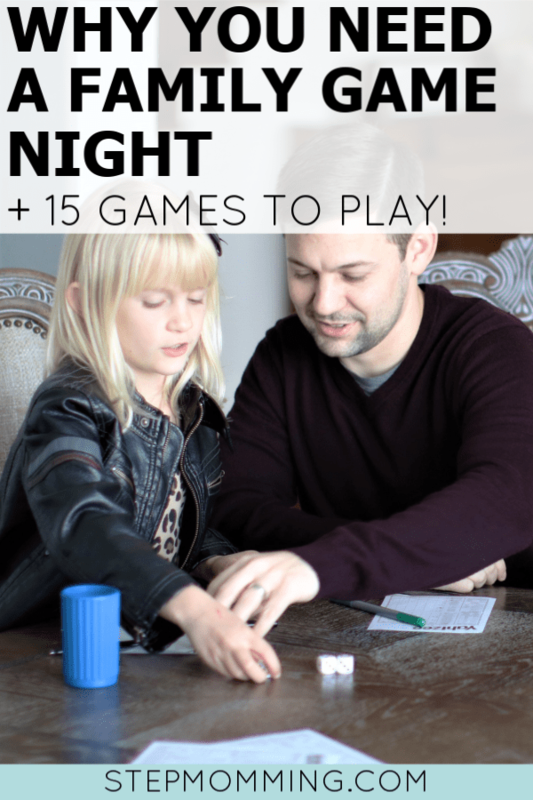 There are a few rules for our Family Game Nights that we all agree to, and I think you should too! 1. The person choosing the game alternates each week. Our little one doesn’t get to pick each week, or else we’d end up playing the same game every week and that’s not quite as fun for my husband and me. I’ll occasionally sneak a quick picture of us playing, but other than that, no texts, no calls, no mindlessly scrolling Facebook. None of that noise is allowed during Family Game Night. 3. No bad attitudes, period. It’s required that you shake all of your attitude or sadness from the day out before you approach the table. 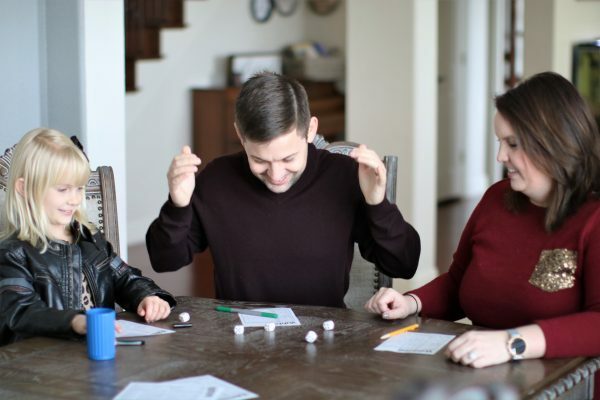 Family Game Night is a time for fun, and we leave everything else off the court! And that’s it! We don’t have any other rules about the night, no other expectations or worries. 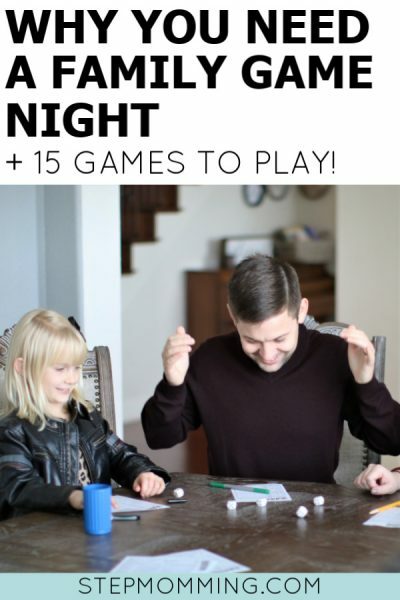 Now that you know why you need a family game night and the rules to play by, here are my absolute top picks for games! There are card games, dice games, and board games on this list. Some you can buy on Amazon, and others you can play with what you already have lying around at home. Some are classics you played growing up, but others I bet you’ve never heard of! You seriously can’t go wrong with a classic like Yahtzee. I played Yahtzee with my mom and sister growing up, so it’s easy to see why this is a favorite for me! Hedbanz is definitely a crowd pleaser. We just played this one last week (you might have caught it on my Instagram stories! ), and we had such a fun time. I also secretly love that it teaches our kiddos problem-solving skills and how to ask the right questions to get to the answer you seek. This is a game for the quick ones in your family! You have 5 seconds to think of an item that fits the chosen category or you’re out! Everyone writes 5 prompts (usually people, place, or thing) on a scrap sheet of paper, folds them, and puts them individually in a communal bowl. A few examples are: Taylor Swift, school bus, and swimming pool. Shake the bowl up, and assign players to 2 teams. Members of the same team should not sit next to each other. Team 1 will go first, and a member of Team 2 will start the timer. Member 1 of Team 1 will have 60 seconds to get her teammates to guess as many prompts she draws out of the bowl as she can. After 60 seconds, give Team 1 as many points as prompts were guessed, then play passes to Member 1 of Team 2. Play continues until all prompts have been guessed, and the timer is paused. All prompts go back in the bowl for the next round. Round 1 is like Taboo: you’ll explain the prompt without using the word. Round 2 is like Charades: you’ll act out the prompt without using any words or sounds. Round 3 is One Word: you can only use one word to describe the prompt. Once all three rounds have been completed for all words, scores are totaled and a winner is chosen! We’ve been playing a LOT of Uno around here lately. It can get prettyyy intense in the Skiles household. It’s like Uno on steroids. We love it! We first got this game about 2 years ago, and while I’m not a major fan of the inevitable drool from the mouth piece, my stepdaughter thinks it’s the funniest thing in the world and who am I to deprive her? Apples to Apples is always a solid go-to for family game night. Everyone is basically guaranteed to get the giggles. My little one received this as a gift for her birthday! The rules confused us at first, but once we started playing, we easily learned them and have had a lot of fun playing! A classic! Whodunnit? Find out with your littles for family game night! Did anyone else play this growing up? I used to play this one with my stepmom growing up, so obviously it hits me right in the feels when I get to play it with my stepdaughter. I gladly introduced my family to this little-known treasure. Growing up, I spent hours tossing pigs and counting points. It’s a lot of fun for your wee littles! Boggle: When you’re trying to trick your kids to spell by having fun. Boggle is actually a game I used when I tutored elementary students. They had fun, they practiced spelling, and it helped them change the narrative in their mind that spelling is boring. I would include Scrabble in this lineup, but I think it’s a little more advanced than the typical player for most of these games. Start your kiddos on Boggle then graduate to Scrabble! Sorry! was one of my favorite games as a kiddo, and it’s one of my kiddo’s favorite games now. I’ll admit, I prefer many of the other games on this list more than Sorry!, but it’s a staple and a classic. If you’ve never played the card game Kemps, you’re seriously missing out! You’ll need 4 people and 1 deck of 52 playing cards for this one. We played when my stepdaughter was as young as 6, but growing up, I used to play with my friends in middle school often. Here is how to play kemps. I could explain it for you, but why do that when someone else has already done such a marvelous job explaining?! No matter which game you choose, I know you’ll have a blast on family game night! Try to make it a regular affair and really soak up the time you have with your kids when they actually like being around you. I try to never take that for granted. Have any games you love for family game night that I missed?! Drop them in the comments below! I’d love to add some new ones to our collection! P.S. 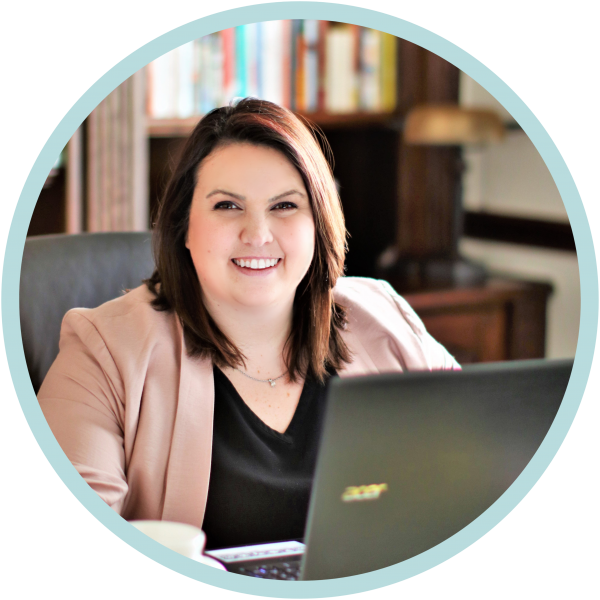 I totally get that it can be challenging to schedule in regular activities or traditions with your stepchildren and their custody schedule. 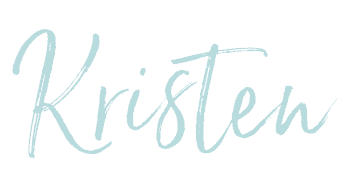 Have you tried using our free planner designed for stepmoms to get organized despite custody arrangements?! I bet it could help!